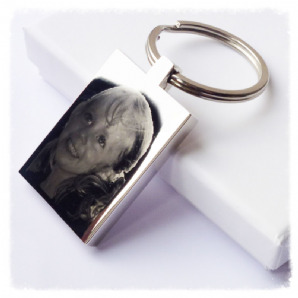 Our photo engraved keyring makes a wonderful gift for any occasion. 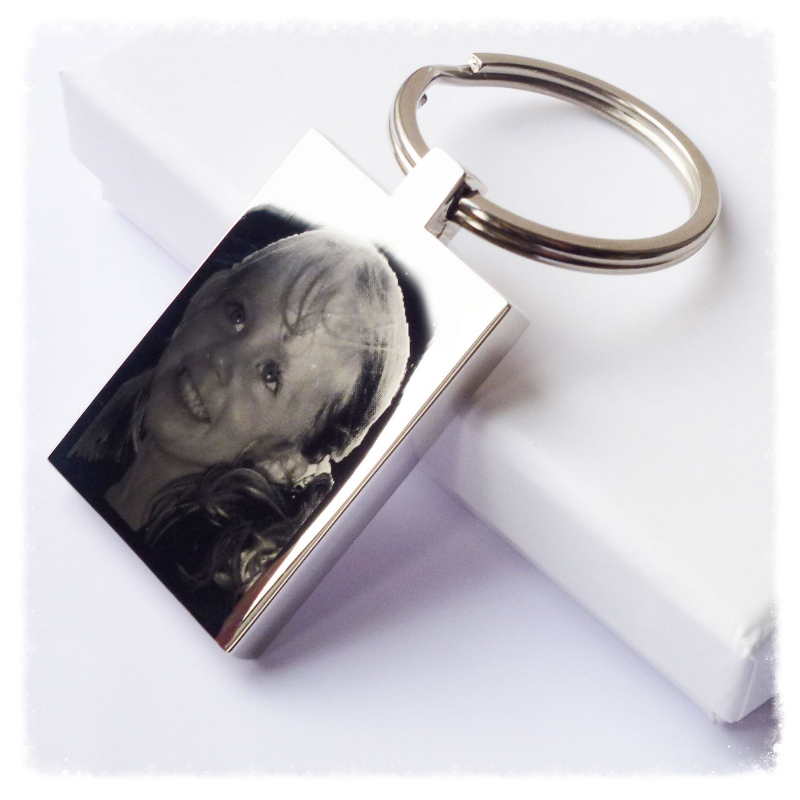 We will engrave your chosen photo onto one side of the keyring and engrave your chosen message onto the reverse. 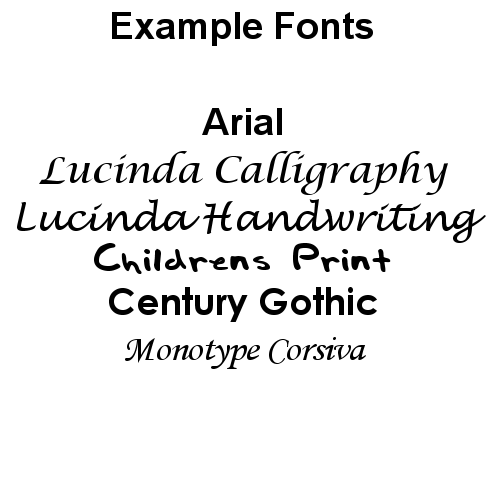 * Measures: 25mm x 37mm x 5mm.